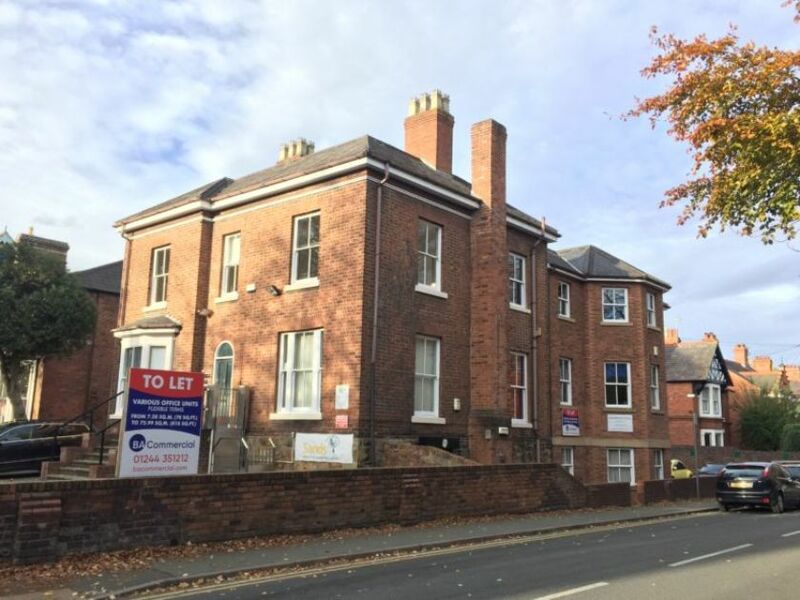 BA Commercial are delighted to announce that acting on behalf of private landlord clients, we have secured the letting of another suite at Kelso House, Grosvenor Road, Wrexham. The new tenant is Morses Club PLC who are relocating from Chester. There is limited remaining space available within Kelso House. There are two rooms available from £383 pcm. A self-contained suite is also available within the ground floor of Kelso Business Centre, 818 sq ft and £9,500 per annum. There is an offer of additional rent free, which is available for leases completed in January 2019. To find out more, contact our Chester office on 01244 351212.